Eyewear businesses are offering a wide array of fashionable spectacles at lower prices compared with a decade ago, luring shoppers to buy numerous pairs to wear as fashion accessories. The trend is good for business. Sales at Owndays Singapore more than doubled from 2014 to last year, while department store Takashimaya saw a 30 per cent jump in sales for fashionable eyewear compared with three years ago, with customers buying an average of two pairs at a go. 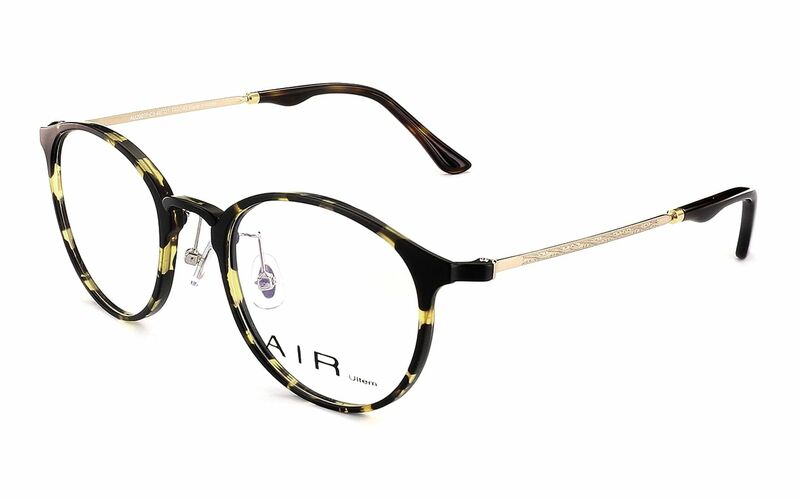 Other leading eyewear brands here, including Oblique Eyewear, Observer Optical and Mimeo The Optical Shop, have also seen sales rise by up to 25 per cent in the same period. 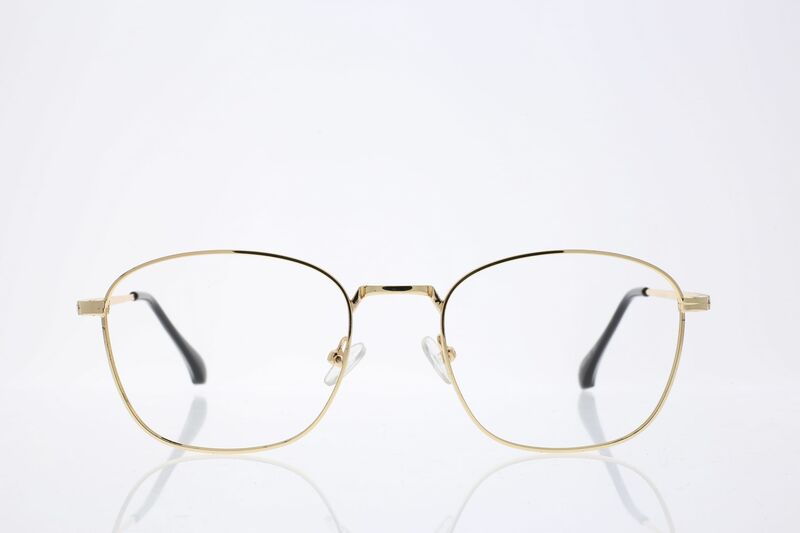 According to market research company Euromonitor, sales for spectacle frames in Singapore amounted to $181.5 million last year, with more than one million frames sold. Its 2016 report also noted that demand for eyewear remains strong in the country where 40 per cent of the population is myopic. Mr Edwin Choo, 30, co-founder of Oblique Eyewear, says: "It used to be that affluent customers would come in either to replace a broken frame or make a new pair if their prescription had changed. "But now, we see more people buying new frames just for a change and also because they are more affordable. It's quite cool now to look geeky... the uncool stigma (of wearing glasses) is gone." The Singaporean, who started Oblique Eyewear in 2014 with his younger brother, says that several of his customers buy as many as four frames in six months. Prices for frames at his showroom in Bugis Cube mall start at $45, excluding lenses. 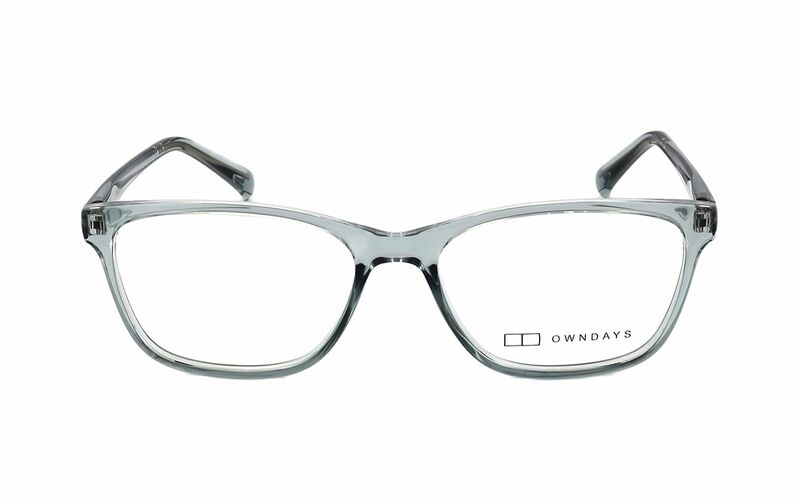 These relatively lower prices are likely the result of increased competition in the eyewear market since Japanese eyewear brand Owndays opened in Singapore in 2013. The industry juggernaut launched a game-changing concept: all-in-one pricing inclusive of prescription lenses (between $98 and $198), wide choices and the promise of glasses being ready for collection within 20 minutes of payment. This was a welcome change for consumers who, up till then, had to contend with an unwieldy pricing system of frames and lenses sold separately, wait times of a week or longer, limited choice of frames and a staggering $300 to $400 bill for an average-looking pair of spec- tacles. Taking the cue from Owndays, local eyewear retailers started introducing similar concepts. 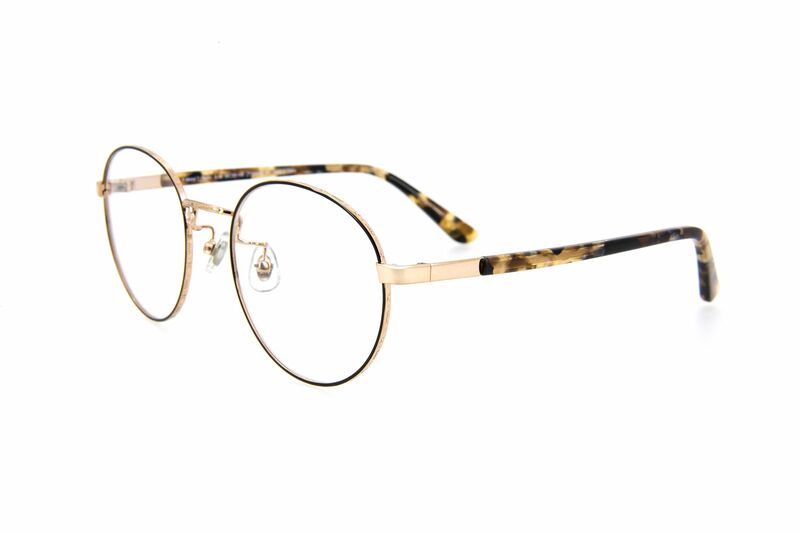 Observer Optical, with glasses priced from $99 to $209, and Visual Mass ($95 to $195) now have customer-friendly pricing categories for frames. Other businesses have cut out the middleman by sourcing for frames themselves or manufacturing their own designs, pushing costs down. Japanese eyewear chain Zoff, which opened its first South-east Asia store here earlier this month, controls its entire value chain. Mr Teruhiro Ueno, who is Zoff's president, chief executive officer and chief operations officer, says in Japanese: "We control the whole flow from the design to the very end of selling (the product) and after-care service, which makes it possible to sell the frames at an affordable price." Spectacles at its Orchard Central store are priced between $98 and $288 and can be collected within 30 minutes of purchase. So popular are glasses these days that even those with perfect eyesight are putting them on. The trend, retailers say, was set by South Korean celebrities, most of whom have no qualms being seen wearing spectacles in public or on television. Oblique Eyewear, Observer Optical and Visual Mass say that 5 to 10 per cent of their customers do not need a prescription, but buy glasses to wear as a fashion accessory. Wearing spectacles, says Mr Edwin Tay, 39, business manager of Mimeo The Optical Shop at Singapore Management University, is no longer viewed as nerdy compared with a decade ago. The trend is likely to stick. The bespectacled Mr James Fong, deputy manager of programmes at the Singapore Institute of Retail Studies, says: "With the pursuit of individualism, consumers who need to wear glasses will turn it to their advantage and see it as a chance to make a personal statement. "I've been wearing spectacles since I was a child and over the years, it has become a part of me. What I wear affects how I look and what people think of me, so naturally, I wear spectacles that make me look more attractive." The style took off last year, thanks to South Korean celebrities such as actor Park Bo Gum, 23, who often wears a pair of round-frame glasses as a fashion accessory. Since then, wearing round frames and looking like a geek has never been more chic. Mr Edwin Tay, 39, business manager at Mimeo The Optical Shop, says that unlike rectangular frames, round frames will not obstruct one's line of sight. As a general rule, one should go for frames that are the opposite of their face shape, says Mr Eddie Tan, 26, co-founder of local eyewear brand Visual Mass. Round frames complement angular face shapes. However, those with round face shapes should avoid this style as it will accentuate the roundness of their face. Drop those thick black frames that were on trend a decade ago. 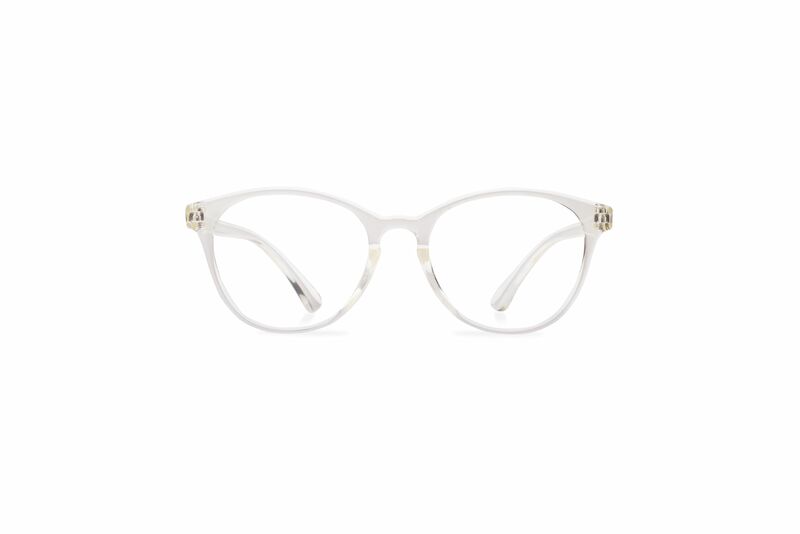 In vogue now are discreet frames such as these transparent ones. Transparent frames ensure that the spectacles do not steal the limelight from one's outfit or stand out too much in stark contrast. They are usually made of acetate (a plant-based plastic) and come in clear or tinted variations. 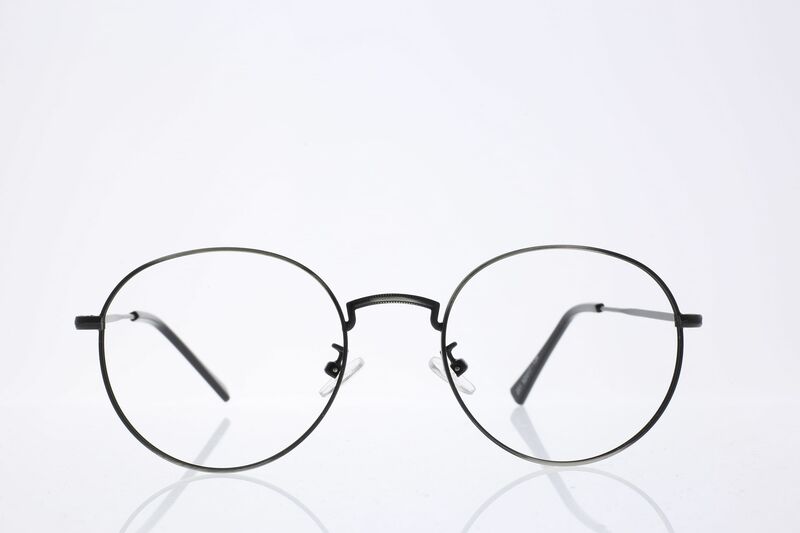 Although made of metal, such frames are lightweight and comfortable for long periods of wear. As the current style of metal frames is quite thin, it is a fashionable yet discreet option for those who prefer a more subtle frame.